You have selected the BACU Online Membership (Local 10 – Kingston) membership level. Sign up for this membership is mandatory to all Locals to view online documents. You must be a registered with a LOCAL to be approved for the online membership and viewing of Documents online. 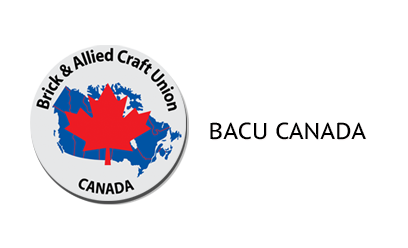 You must have a membership number to join BACU online.